← Too busy to Care? Super cute…love all the layers around the greeting image! Those thingys are called Iced Rhinestones! lol! They look wonderful on here, too! This is so fun and playful! I love the addition of the silver accents….so pretty! 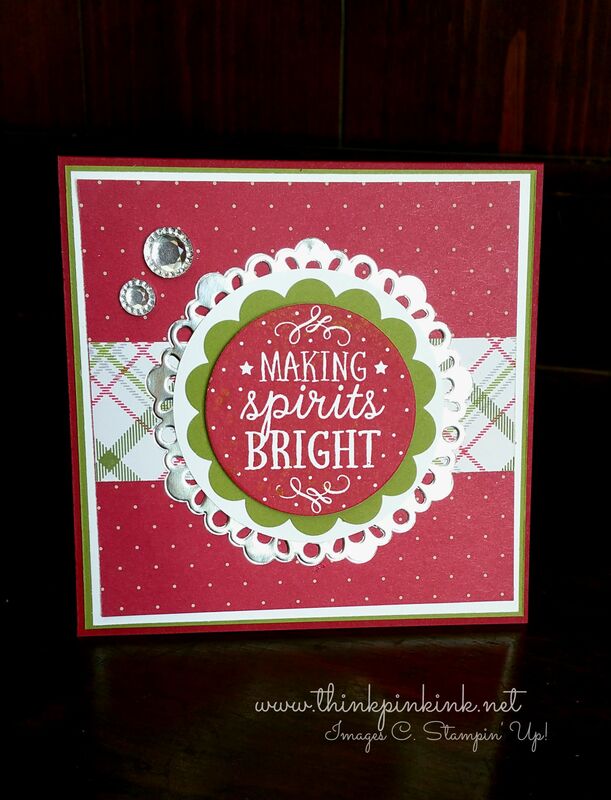 Love that shiny doily and the iced rhinestones with that sentiment! 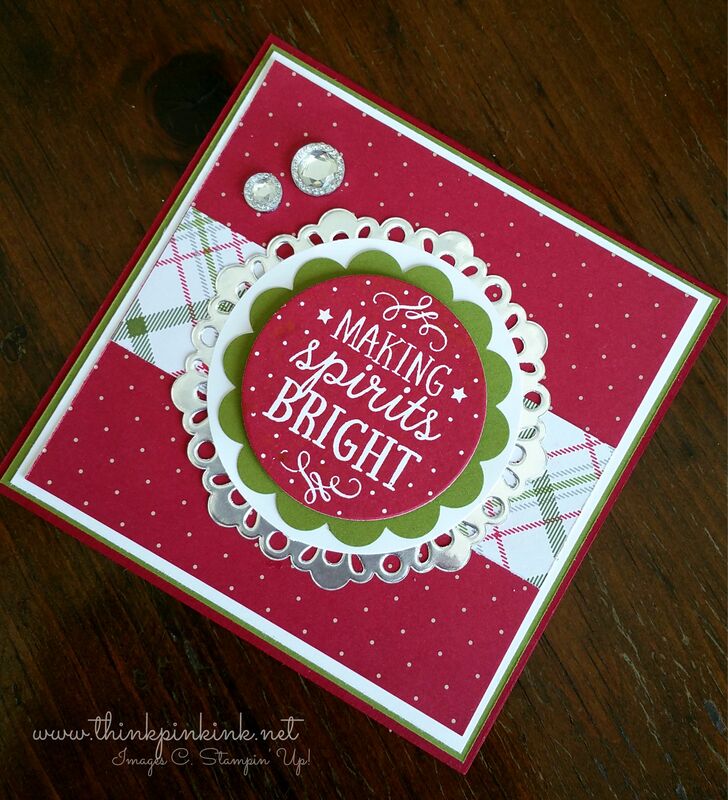 Your card is so pretty and cheerful! This is such a classy card! 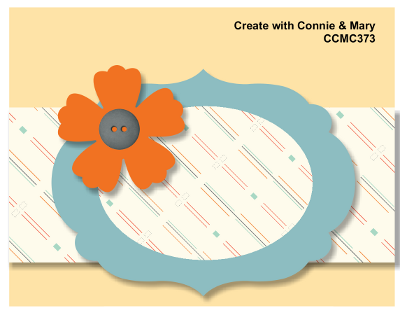 I love the layers and the bling and it is so easy to recreate if you need to make multiples. Beautiful! Such a pretty Christmas card! Love that greeting and how it demands your attention! Great use of the rhinestones! Love how you used the different prints and then multi-layered the greeting.. so eye-catching and adorable! The silver and Iced Rhinestones are fab touch! Beautiful! What a great combination of prints and layers and all topped off with those fabby glittery rhinestone embellies too!